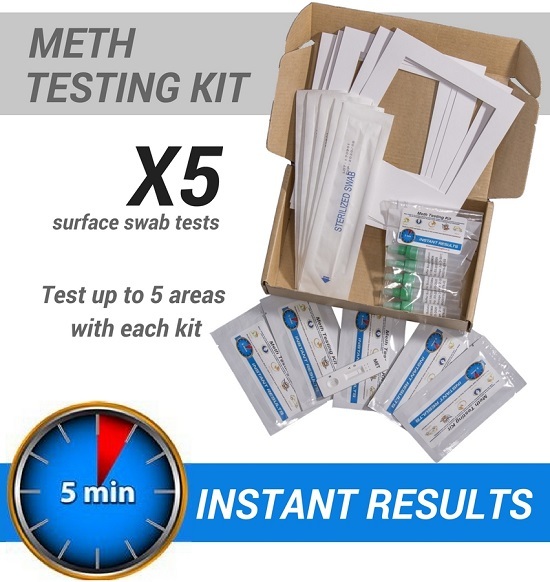 (5 multiple locations to be tested as a single sample) Test for Methamphetamine, Amphetamine, Ephedrine & Pseudoephedrine. 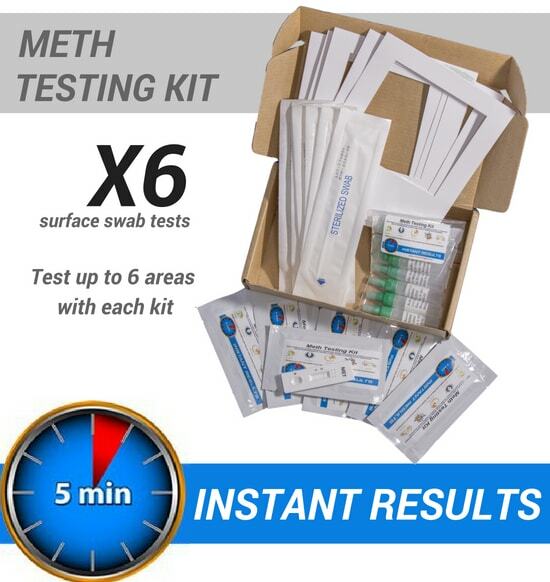 Meth Testing Kit offers easy-to-use D.I.Y. 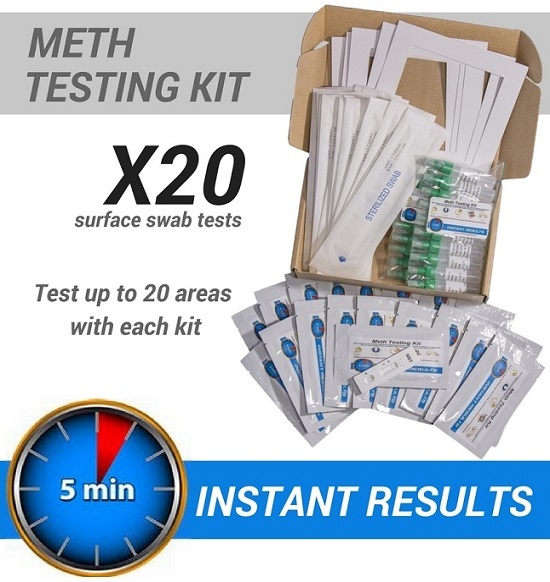 Laboratory based meth test kits in which the samples are analysed by an independent IANZ accredited certified laboratory. 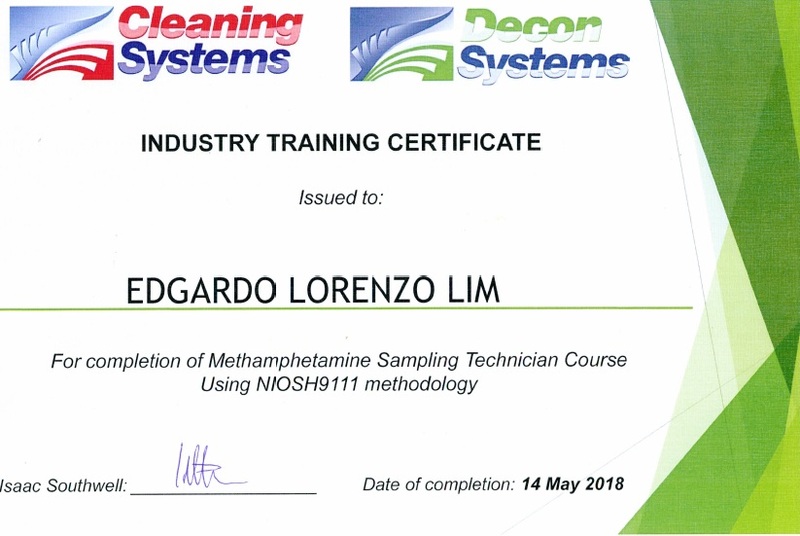 For the legitimacy of the test, you are welcome to call the Laboratory to verify the result after we email you the result. 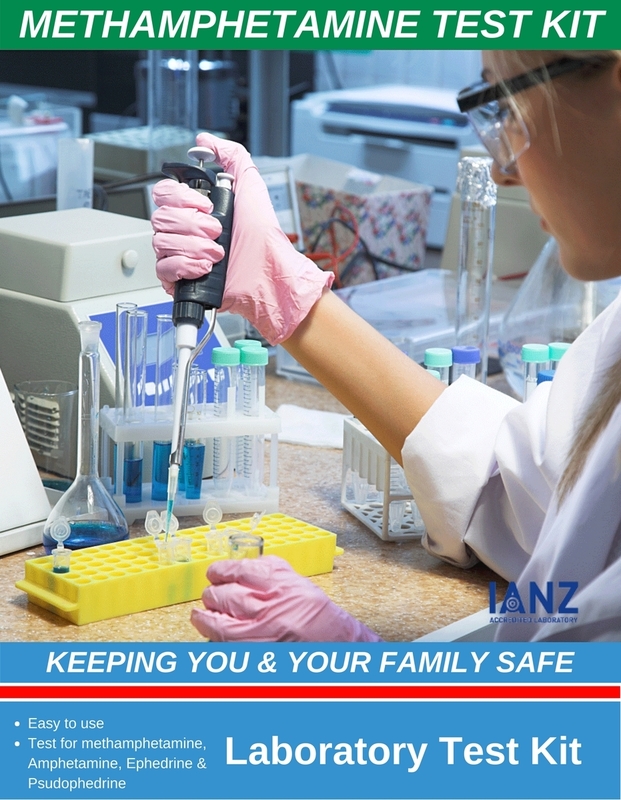 Laboratory analysis fees are included in the cost. How do I know the report is genuine? For the legitimacy of the test you are can contact the laboratory directly just quote the laboratory reference number for verification. 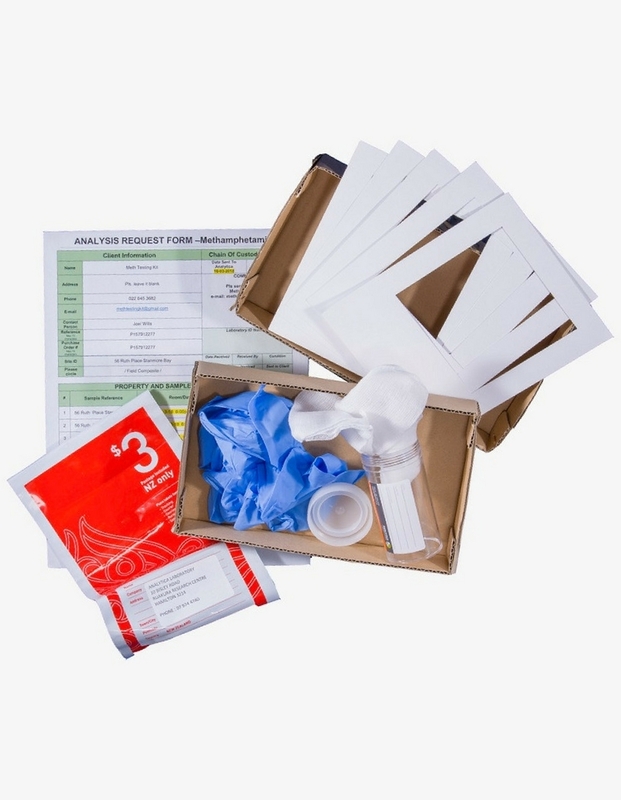 Is the laboratory based test kit safe to transport by courier? The answer is YES; the swab with alcohol based is in a sealed container and can stay 60 days without refrigeration for transport purpose & 5 months with refrigeration. 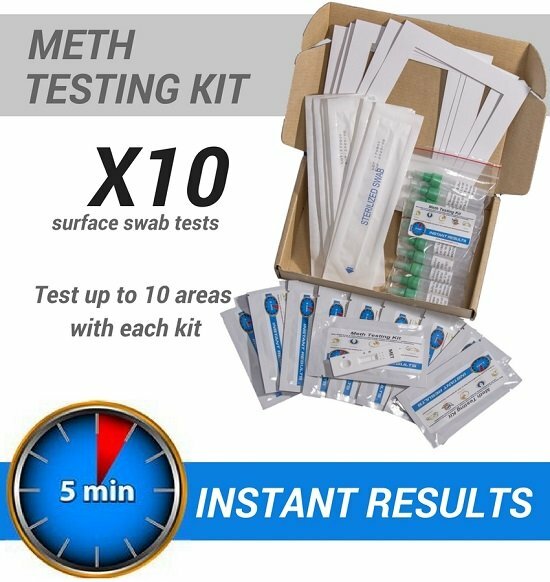 Professional Meth tester uses this as a common excuse not to use D.I.Y Laboratory based Kit to protect their business interest. 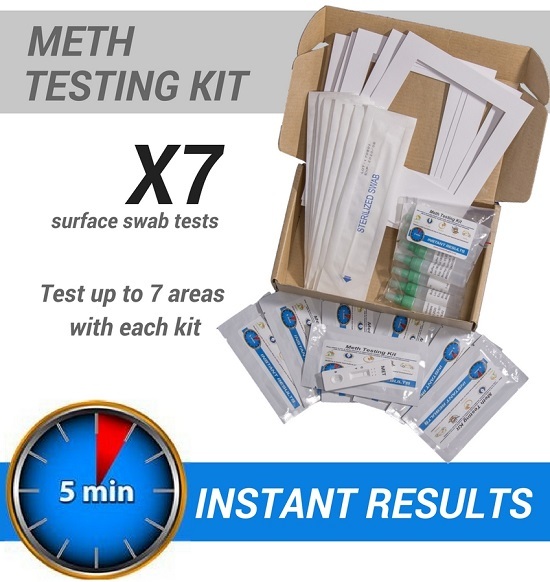 Ask the professional meth tester how do they send their samples to the laboratory and how do the laboratory transport the new samples to them? Courier or they drive to the laboratory each time?